This guy didn’t fly, even though I was only about two feet away, but it would accept my gift of an apple core! Hmm! I thought they ate everything! This entry was posted on 2015/10/25 by Robin. 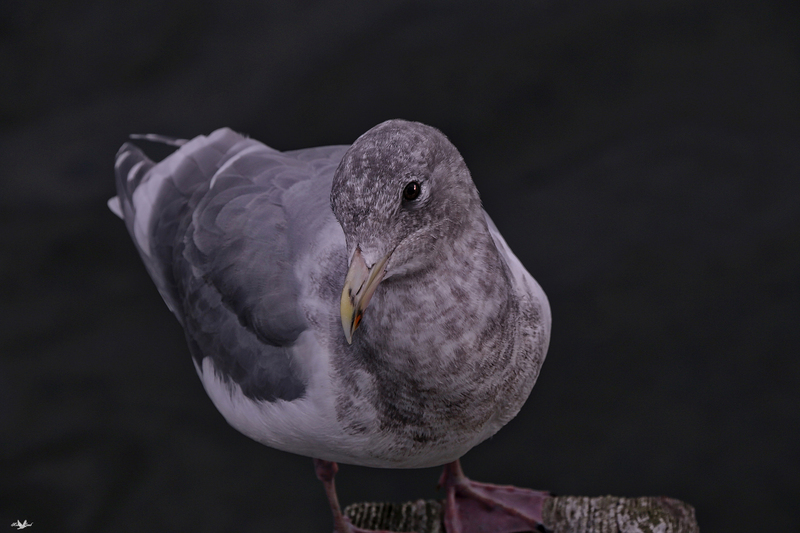 It was filed under Birds and was tagged with B.C., Close in, Gulls, White Rock. what a winner, no fun being an apple.